When we think of towering skyscrapers and imposing architecture, wood is likely to be the last building material on your mind. But around the globe there are a number of impressive, creative and elaborate structures made from humble timber materials, with big ideas behind the construction. 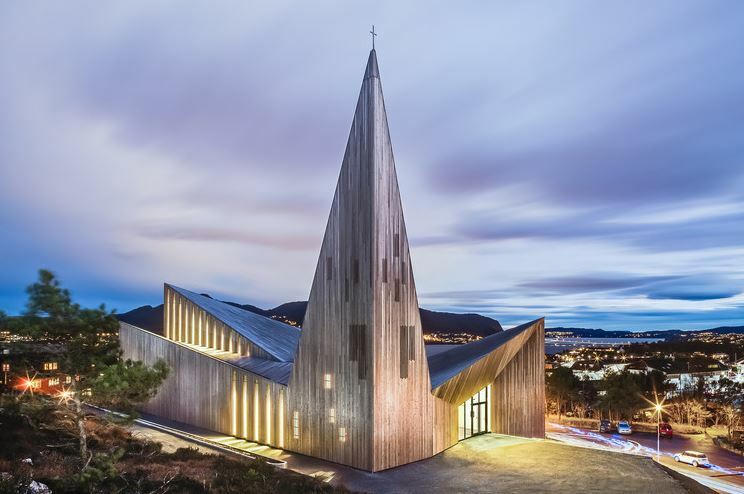 This strikingly futuristic parish church was crafted using pre-weathered pine on its exteriors, allowing it to fit seamlessly into the countryside backdrop. The design was conceived by Oslo-based architects, Reiulf Ramstad. 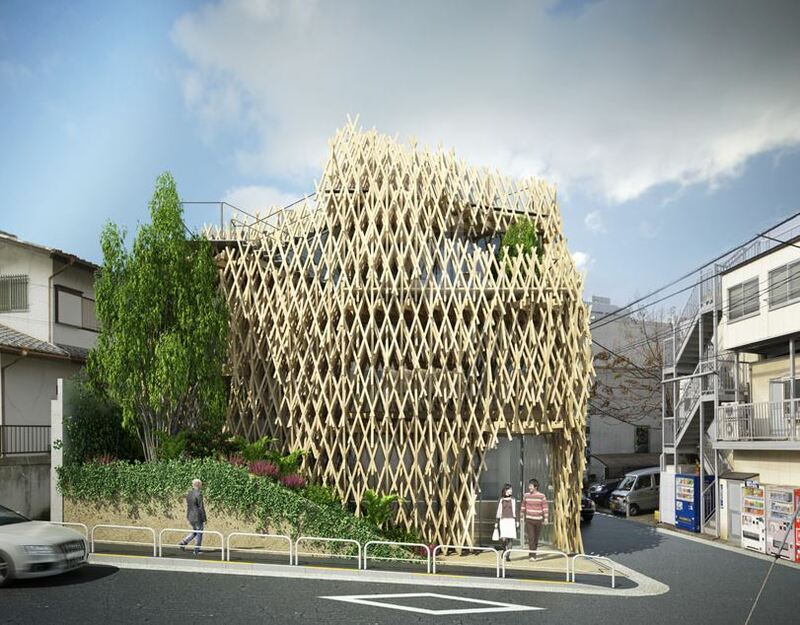 This cake shop in Tokyo - from architect Kengo Kuma - was made using 5000 metres of wooden strips, arranged in a mesmerising diamond configuration that resembles a woodland or forest. 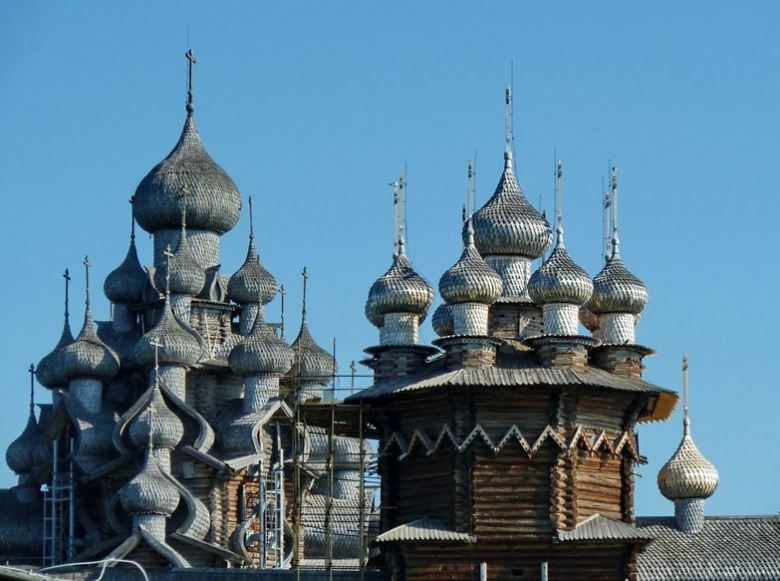 The most famous timber construction on the Kizhi Island is this 300 year old multi-dome church, built without using a single nail. The wooden materials used include spruce planks for the roofs and aspen for the domes. This remarkable church was also created with an intelligent ventilation system to prevent against the onset of decay. 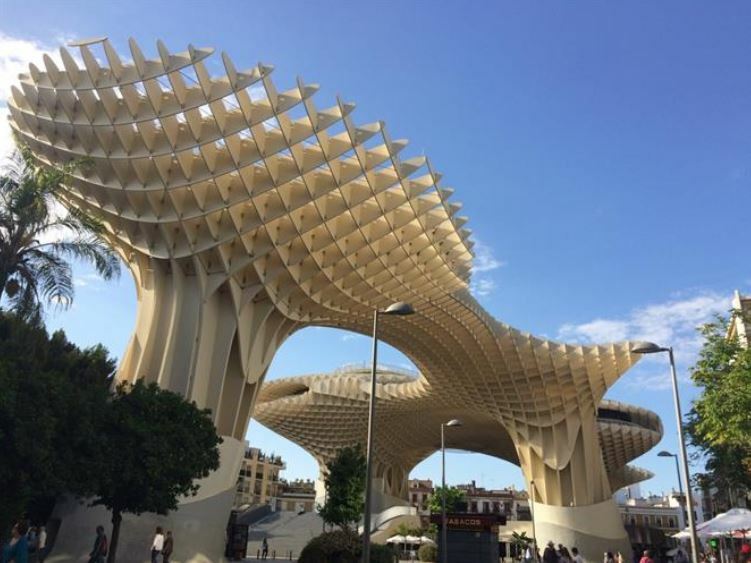 In the city of Seville, this wooden parasol structure towers over the streets. Made from imported birch from Finland, this work of architectural art was created by Jürgen Mayer and crafted to resemble "Las Setas" which means "mushrooms" in Spanish. 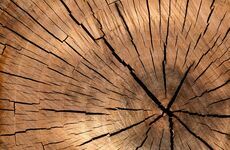 Ever wanted to know what the oldest wooden structure in the world is? 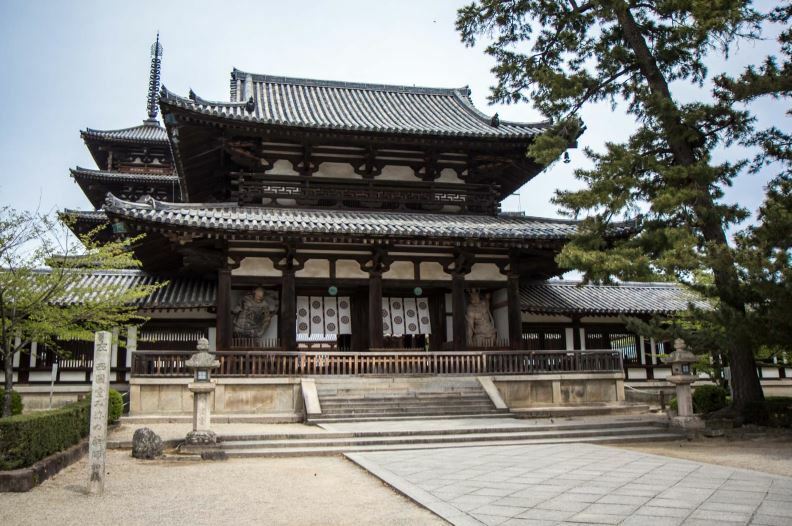 This temple near Nara in Japan was built 1300 years ago, principally from cypress timber. 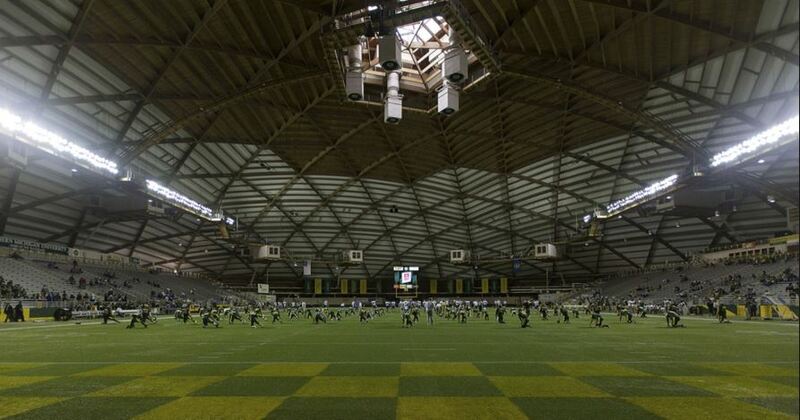 The Superior Dome in Marquette, Michigan measures 536 feet across and is made from almost 800 beams of Douglas Fir and 108 miles of fir decking. 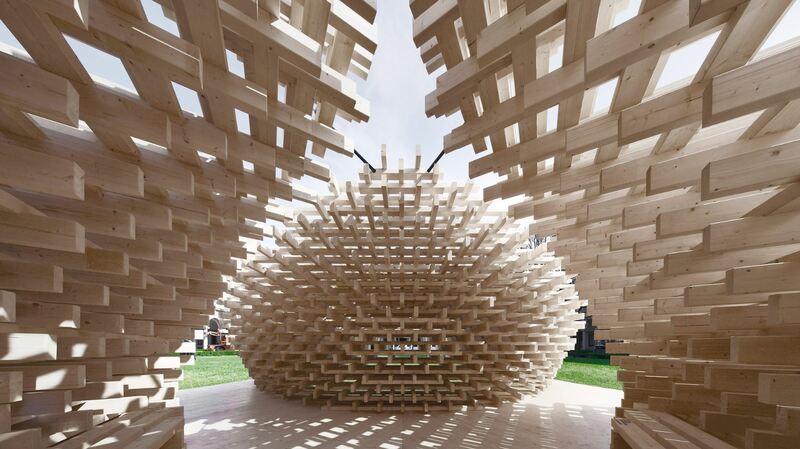 This elaborate pavilion was designed by Italian architect Peter Pichler and made using 1,600 wooden beams, creating a uniquely spacious experience for those who enter. The 'Future Space' can be found in Milan and was inspired by Renaissance architecture. The Tamedia Building is a media group office located in Stauffacher, Zurich. 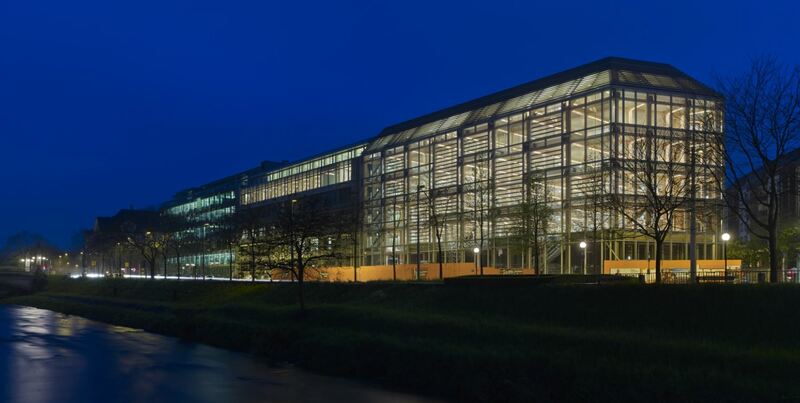 Around 480 people work amongst the wood and glass construction and 2000 cubic metres of spruce wood was used to create the structure without the need for any additional steel reinforcements. This wooden structure may not exist yet, but if built it will be the world's tallest wooden skyscraper. 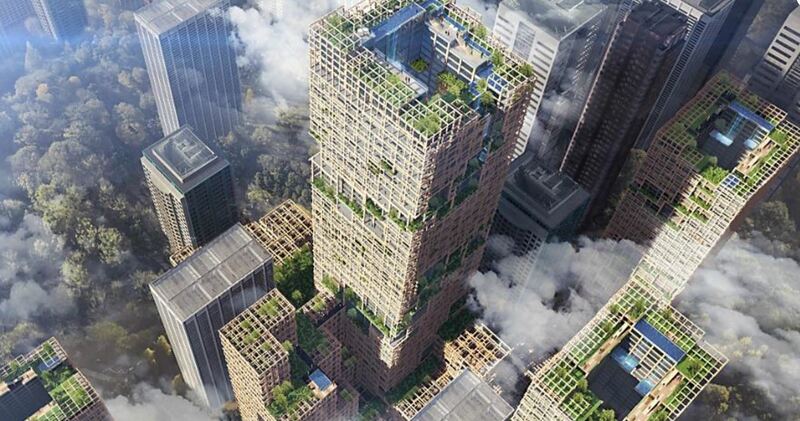 With construction set to take place in Tokyo, the building will be 350 metres tall and use 185,000 cubic metres of timber. 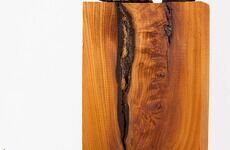 The average homeowner tends to pay little attention to the various types of wood and their uses. 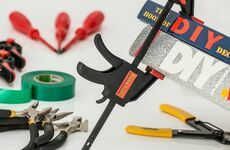 However, once you know the various histories and applications behind the countless varieties of wood, your next DIY job will become a thousand times more interesting!